Recreation, Doctor on Call, Family/Child Friendly, Safe Deposit Box-Front Desk, Bar, Complimentary Newspapers in Lobby, RO Water Purification System, Laundry Facilities, Airport Transportation, Backup Generator. Complimentary Newspaper, Child Care, Complimentary Toiletries, Cable/Satellite TV, Smoking Rooms, Attached Bathroom, Makeup / Shaving Mirror, Basic Bathroom Amenities, Dustbins, Moisturiser. 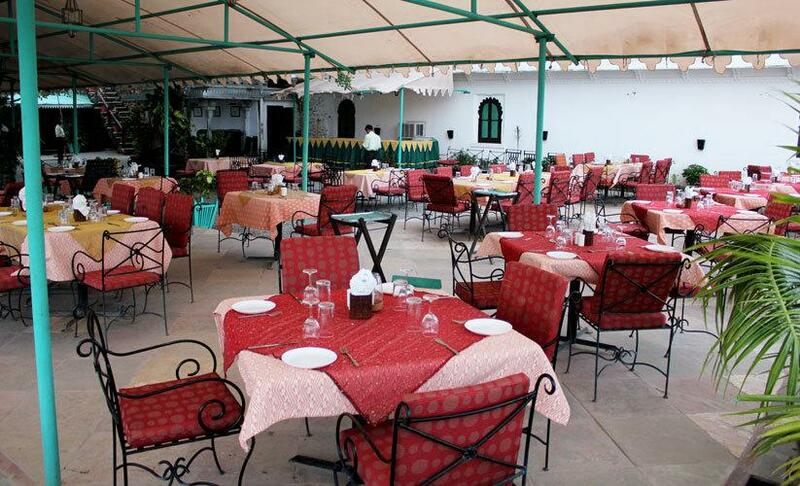 User reviews for "Amet Haveli Hotel Udaipur"